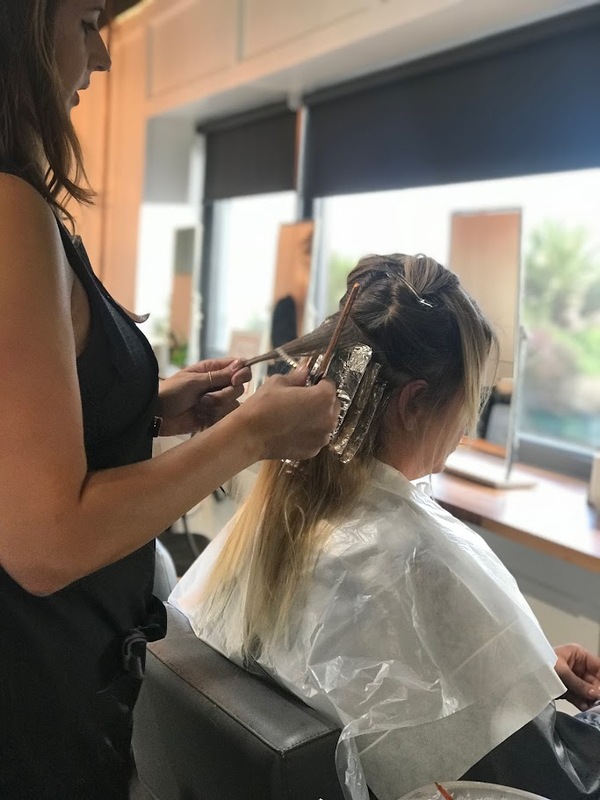 Established in 2003 by Nadine Hunter and Vivienne Walsh, Hunter & Walsh has become known for their exceptional standard of hairdressing and superior client experience in beautiful surroundings. Where else do you have a view of the sea whilst having your hair done? The dedicated team offers the latest in cutting and colouring, using only the finest products, click here to find out more. The team celebrating their first year in the new premises, any excuse! The salon boasts a team which is rich in experience and creativity. Each team member is passionate and professional, we recommend if you haven't visited us before that you book in for a free consultation, this will give us the opportunity to do your skin test and to take a strand test to ensure compatibility with our products. 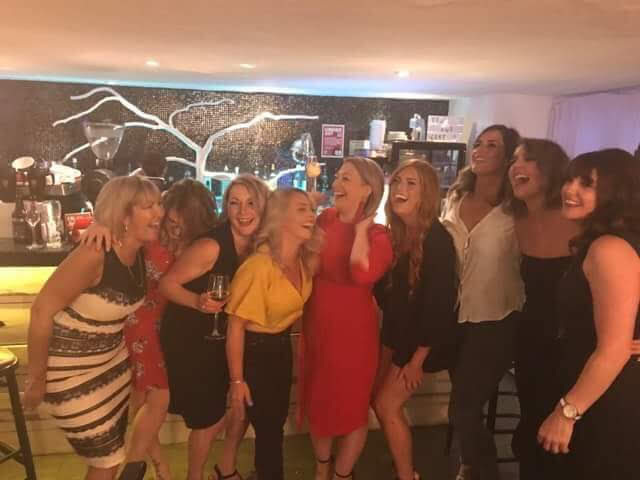 Click here to read all about us..
You will find our up to date prices on our ibooking page, click here to view. For Bespoke Services or Bridal Packages, please don't hesitate to call the salon where one of our reception team will be happy to help you.